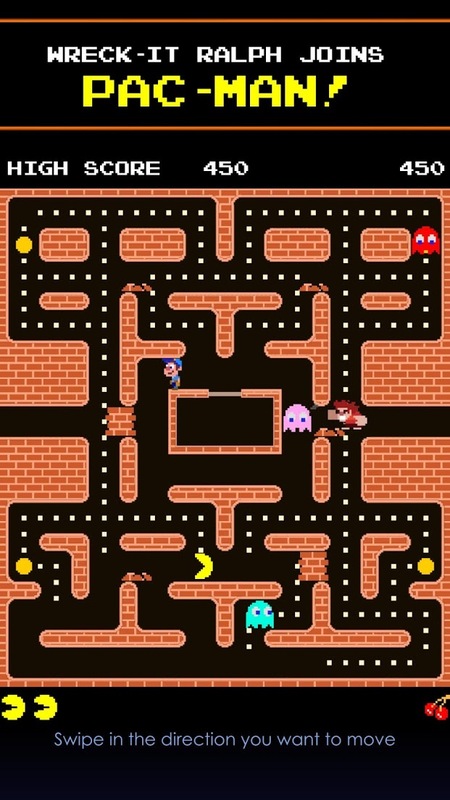 Okay, so normally movie tie-in releases tend to be shallow shovelware that serves the purpose of advertising a particular movie to the mobile-gaming masses. These titles are often forgettable, which is why they are usually offered for free. 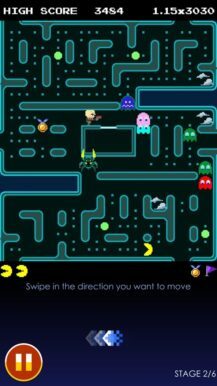 PAC-MAN: Ralph Breaks the Maze may at first appear to fit that mold, but it actually offers some solid Pac-Man gameplay that's been creatively mashed together with a few Disney themes. It all results in something that feels familiar while still offering an updated design with all-new mazes. The first thing to keep in mind is that this is a premium release. 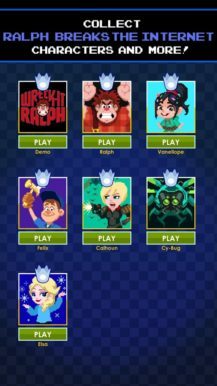 You'll find a total of six new Disney-themed levels, but they have to be unlocked through a single in-app purchase that's priced at $6.99. 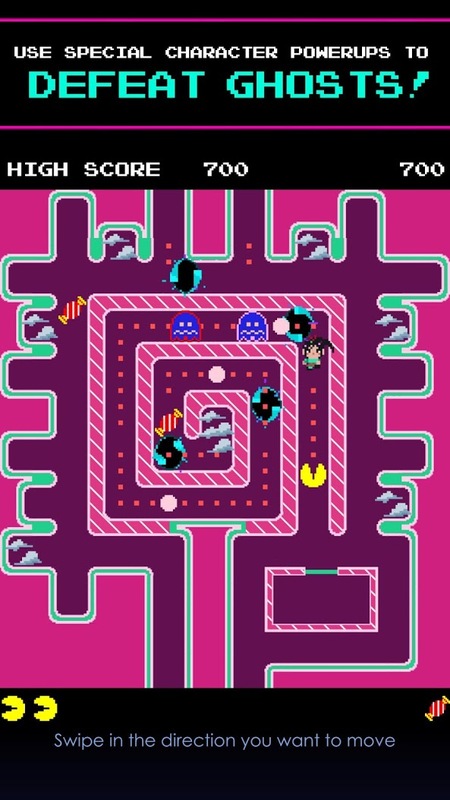 A demo of the first level is offered for free, which makes it easy to get a feel for the gameplay and overall performance. 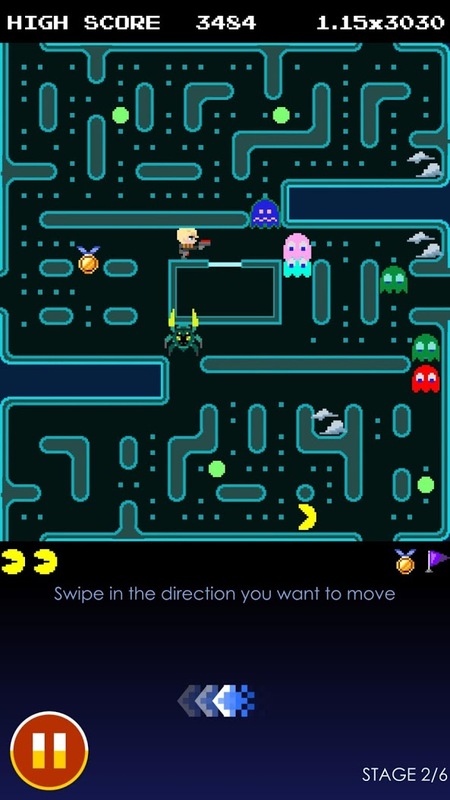 Speaking of gameplay, you'll get to control Pac-Man by swiping on the touchscreen as you make your way through themed-mazes eating dots and ghosts. 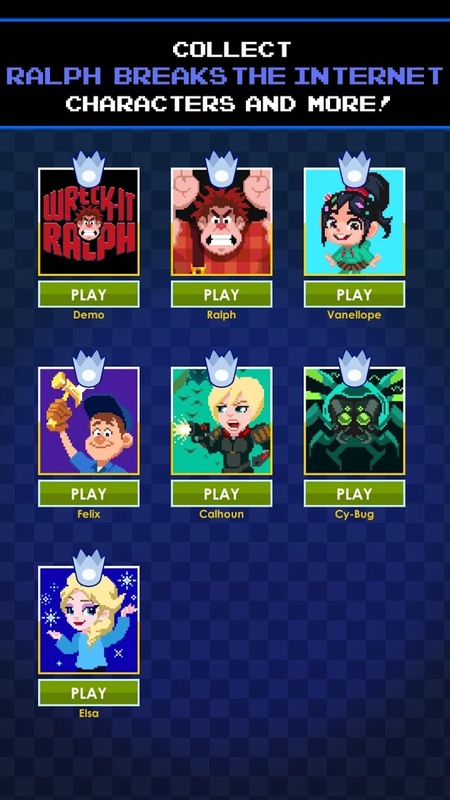 Each theme brings with it a powerful collectible Disney character that can utilize a unique powerup, which changes the overall strategy for each stage. Your end goal, as always, remains the same. Reach for the highest score possible. So make sure to keep an eye out for exclusive themed items that will earn you plenty of bonus points. 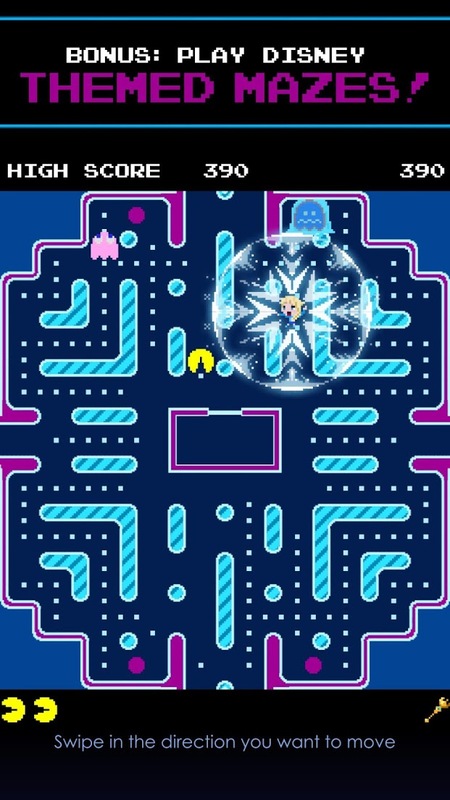 I have to say I'm very pleased with the release of PAC-MAN: Ralph Breaks the Maze. The pricing is fair, there is a demo, and the gameplay holds up. It's nice that this isn't just another regurgitation of the franchise or some thoughtless tie-in snoozefest, and even if you are not a fan of Disney's latest movies, the slight changes to the classic Pac-Man gameplay make for something new to work your way through that still remains familiar. 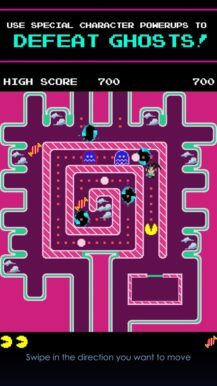 If you are a Pac-Man fan or simply enjoy classic arcade action, you're going to want to check this out.